IG is a London company that is offering grey market; this is where companies and people can guess the value of Alibaba at the end of business after their first day on the trading. This company is already taking buying orders from clients who want in on the action when it floats. This shows the interest that is gathering in the potential for the company to be floated on the stock markets, companies and people are starting to speculate and this is a great response to the potential that the flotation will give the company, becoming a public company rather than privately owned. The information that is gathered in the buying orders is vital for the underwriters to gather information about the potential demand for the business and how they can use this in determining the demand, on the release date of the company. If they have an idea of the potential they are able to discover an idea as to the best price that the company should be put on the market for, at the beginning. 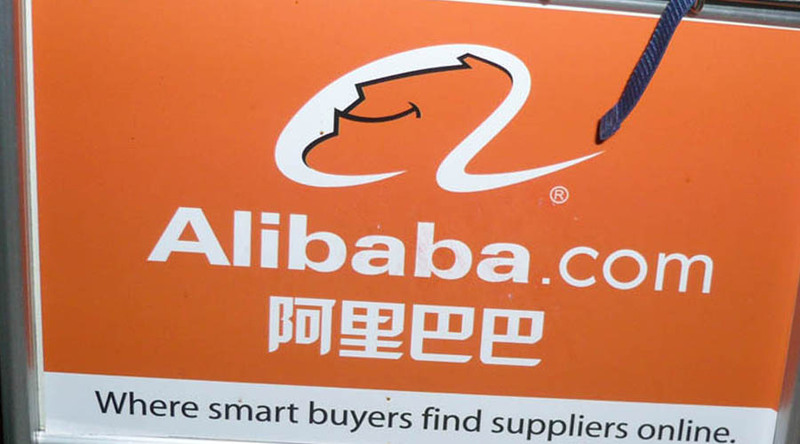 If Alibaba Group became the 10th biggest company in the world it will be in fierce competition with some of the more branded and well know companies. This company has made its name in China; it is here that it has grown to these giant proportions. It has been under the leadership of the owner of the company and their insight in how to take the company to new levels. But wanting to float it on the American stock markets is risky because the brand has less appeal due to the attachment that it has with its own country. The value of the company could be placed anywhere in the region of the $259 billion, this would place it ahead of the Walmart Group which is only currently valued at $242 billion, this just puts the value into the perspective of the company and how big it would be in value and power. The $250 billion would put this just behind Google in value, which is currently valued at $259 billion; this would give Yahoo an even better position in the market with the interest they have in the Alibaba Group owning a 24 percent stake in the company. But by taking America by storm will allow this company to take the company globally, it will allow the company to grow, but could it grow too quickly and burn a death? This is the risk that the flotation is going to have to assess, is the company strong enough to be able to withstand the pressure of the growing market that it has been pushed into? If the company pushes forward and is successful those who are already invested in Alibaba, Yahoo and Softbank Co, will find the money that they have invested in the company will be higher in value, as the price of the parent company increases. The company has had an impressive last year profit with a net income of $792 million in the quarter from July to September; this is compared to the previous year’s profit, which was non-existent, they actually made a loss in the previous year. This just shows the speed that the company has grown, but doesn’t take into account any of the company’s that they have recently purchased or acquired. This is an exciting time for the company and those who are interested in the ability of the company to generate a lot of money in the value of the shares they sell, when they become a public company on the American stock market.